How do you stay focused on positive life change? This is my third year picking a single word as my focal point for the entire year. 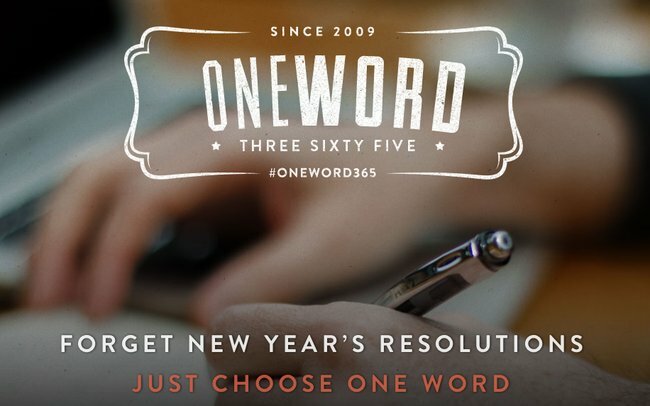 I love the idea behind it and appreciate all that OneWord365 is doing for those who desire focus and direction in their life. They also have a growing Facebook community. You should check it out. After some time in prayer and thought, this will be my OneWord365 for the next year. Honestly, part of the fun in this is putting your word to a graphic. I will use this as the desktop background on my Mac so it stays in front of me. 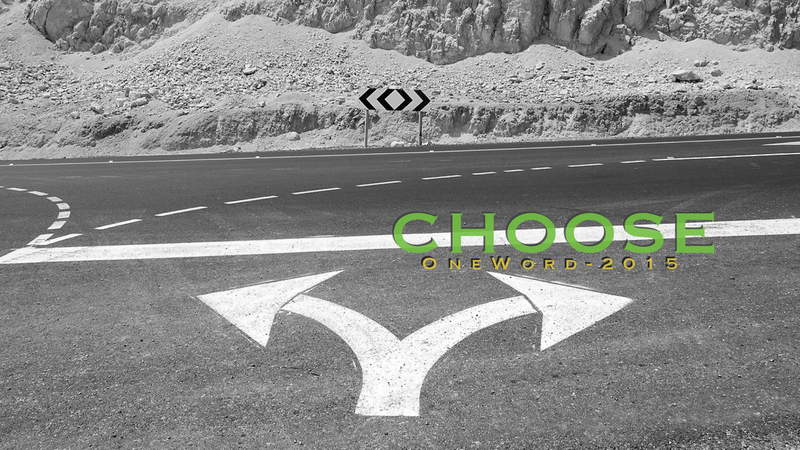 Choose is an action word. It will cause me to think before doing (hopefully). Here are some areas that immediately come to mind. Choose to be more mindful of how my family views me. Choose more carefully what I eat. Choose wisely how I begin & end my day. How about you? Will this be your first time having a single word to refer back to throughout the year?